The service industry has few other businesses that are more demanding then the management of residential real estate. Whether we are preparing a comprehensive property evaluation in a changing market or finding the properly qualified tenant for your home/investment we keep our focus clearly defined: “ASSET PROTECTION AND WEALTH CREATION THROUGH REAL ESTATE”. At every turn we are at work to improve the process whereby we deliver the highest level of professional real estate services to our clients. We value the feedback we get from our clients. 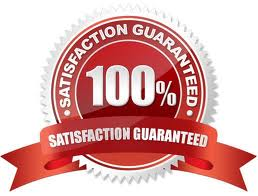 Your satisfaction is the starting point to achieving our desired goal of customer service that is excellent. We strive to be “Best In Class”.